Exploring the wonderful city by car is the best way to ensure you see everything Cyprus has to offer. Whether travelling as a family, or enjoying a romantic break for two, Paphos has exciting experiences for people of all ages. But where should you visit to make the most of your time in the Cypriot city? That’s where we can help. Holiday Autos have years of experience and knowledge travelling across the globe. So, we’ve put together a guide of our favourite things to see, do and experience in this superb city of culture. A trip to Cyprus wouldn’t be complete without trying some of the traditional Cypriot food and drink. 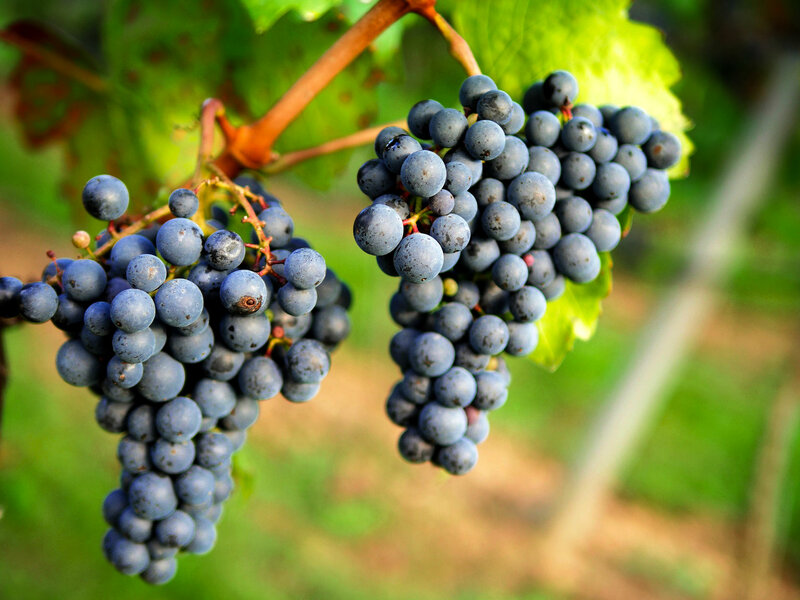 In some areas of southern Europe, a meze is seen as a small dish to accompany a glass of wine. In Cyprus, however, it’s a large meal, usually as part of a party or celebration. Head to a taverna for a series of traditional dishes, starting with a selection of olives, bread and dips, such as hummus. Following this, you’ll be introduced to popular Cypriot meats and cheeses, including halloumi, keftedes (meatballs) and loukaniko (pork sausages). For those looking for a touch of excitement on their holiday, a trip to Paphos Aphrodite water park is not one to be missed. 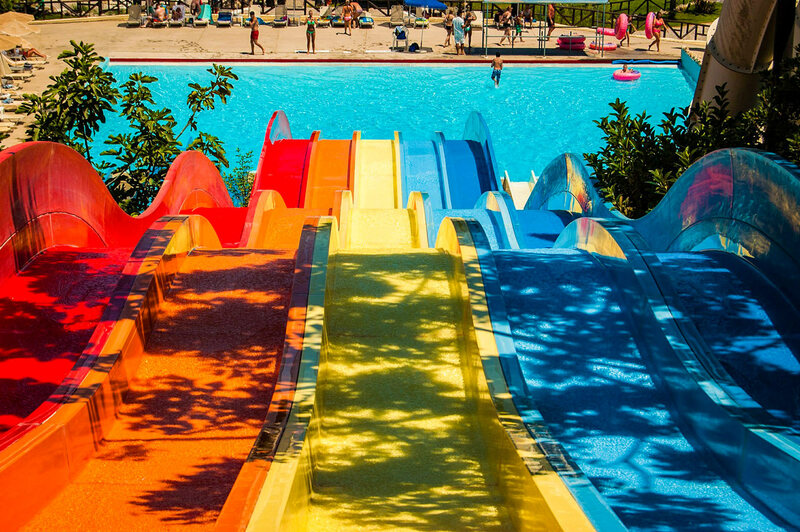 With over 15 slides and rides, there’s something for everyone to enjoy. From floating down the lazy river to getting your heart racing on the free fall slide, the waterpark is packed with fun things for the whole family. The park is packed with handy facilities to keep you going for the whole day, with free Wi-Fi, two restaurants, all day lockers and souvenir shops. You can even buy a photograph from the photo stands for a keepsake to look back on. 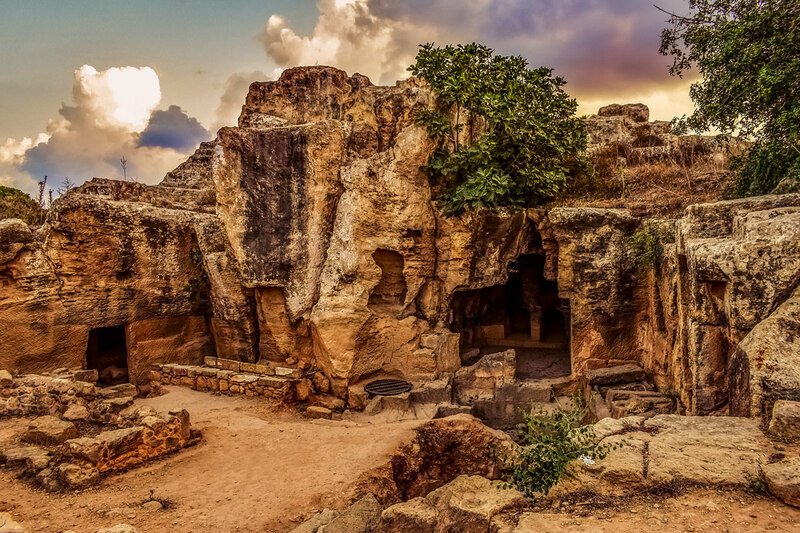 With a history dating back to the Neolithic times, there are plenty of interesting sites to visit in and around Paphos. For a truly unique experience, visit the Tombs of the Kings, just outside the city. The UNESCO World Heritage Site contains a set of well-preserved underground tombs and chambers that were used from the 3rd century BC to the 3rd century AD. The tombs are unique on the island in that – taking inspiration from the Egyptians – they resemble a house for the living. Impressive, interesting and somewhat eerie, these tombs are a must-see for all visitors. If a visit to the tombs leaves you craving some more history, just down the coast lies the Paphos Archaeological Park. The park is home to areas and monuments dating as far back as the prehistoric eras, all the way to medieval times. Most prolific, however, are the ruins from the Roman period. Feel transported in time as you wander around 5 Roman houses, complete with traditional mosaic flooring. When the time comes to step out of the car and into the glorious sunshine, there’s no better place to do so than on the beach. 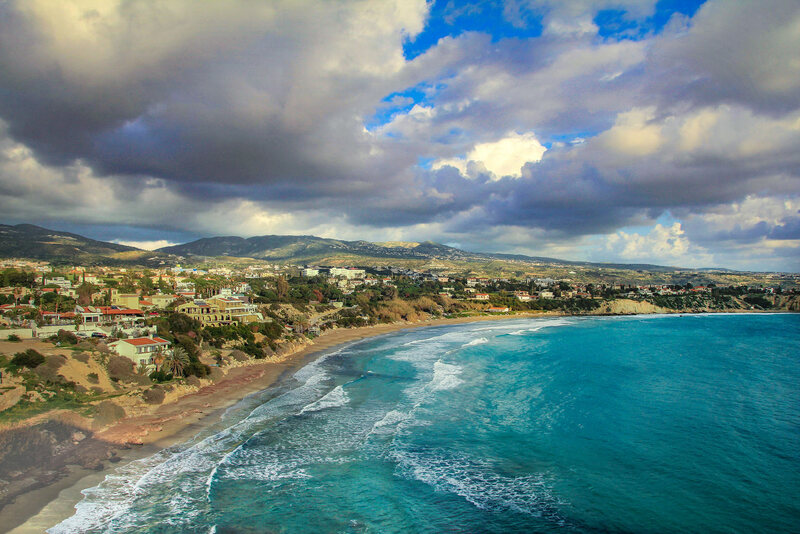 Paphos itself is home to around 27 beaches, offering some of the best on the island. Crystal-clear waters make Paphos the ideal place for swimming, snorkelling and even scuba diving. Coral Bay is one of the city’s most popular beaches, with an abundance of water sports on offer. For something a bit more secluded, head down the coast towards Lara for unspoilt, protected natural beaches. 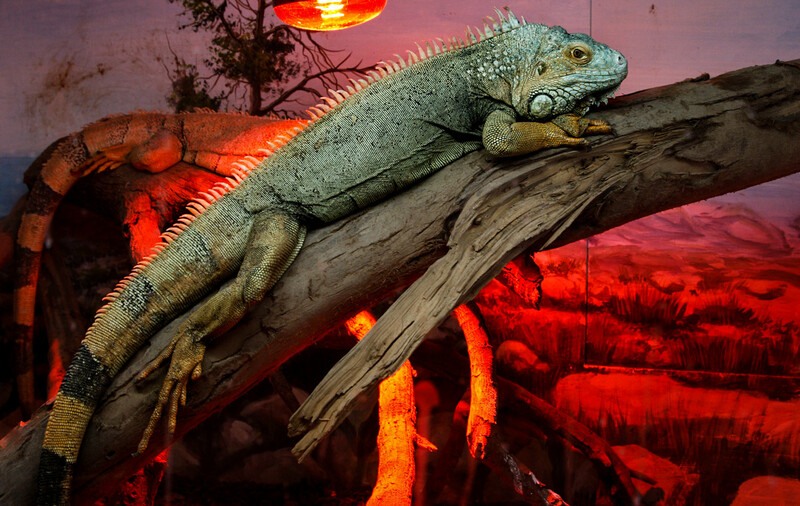 If you’re looking for what to do in Paphos, it’s definitely worth embracing your wild side with a trip to the exciting Paphos Zoo. Take a look around the beautiful 10-hectare site and meet all the residents. With monkeys, elephants, alligators, tigers, lions and so much more, the zoo is a perfect day out for all the family. The kids will love the children’s farm, getting up close and personal with a range of farm animals. You can even sponsor and adopt your favourite animals. The zoo is complete with restaurants, shops and museums, so whatever you enjoy doing on your holiday, you’re sure to find something for you. An hour and a half drive up the coast from Paphos is the stunning Akamas National Park. The idyllic nature of the park makes it the perfect place to unwind and relax. Follow some of the nature trails for some of the best views on the island and to take in the beauty of the plants and animals. They have various levels of difficulty so people of all ages and abilities can enjoy the park. Cool off with a dip in the famous blue lagoon bay, with waters so clear you can see down to the sea bed. For the more adventurous lovers of the outdoors, the Troodos mountain range is just a short drive from Paphos centre. 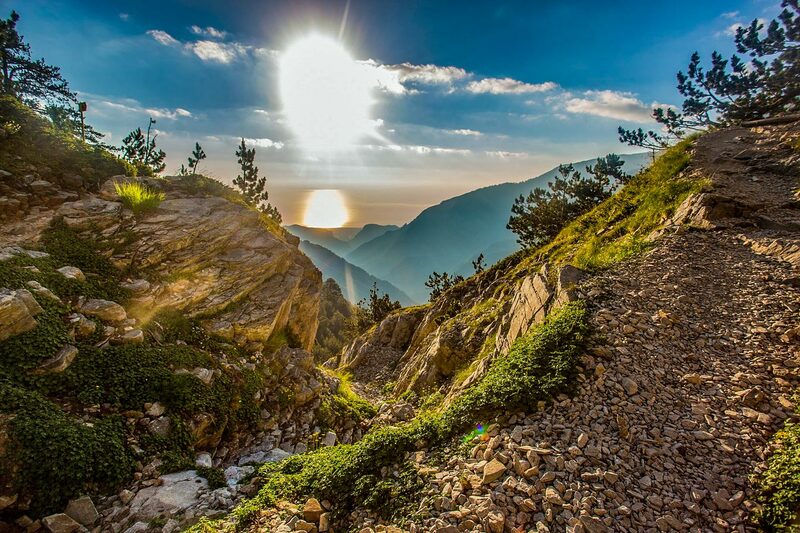 Mount Olympus, the highest point in Cyprus, stands tall in the mountains at an impressive 1952 metres. This is a different Mount Olympus to the famous home of the Greek Gods, but nevertheless is it just as impressive. If you brave the hike to the peak of the mountain, you’ll be rewarded greatly with panoramic views of the island. As the mythical birthplace of Greek Goddess Aphrodite, the old town of Paphos has a rich and meaningful history. 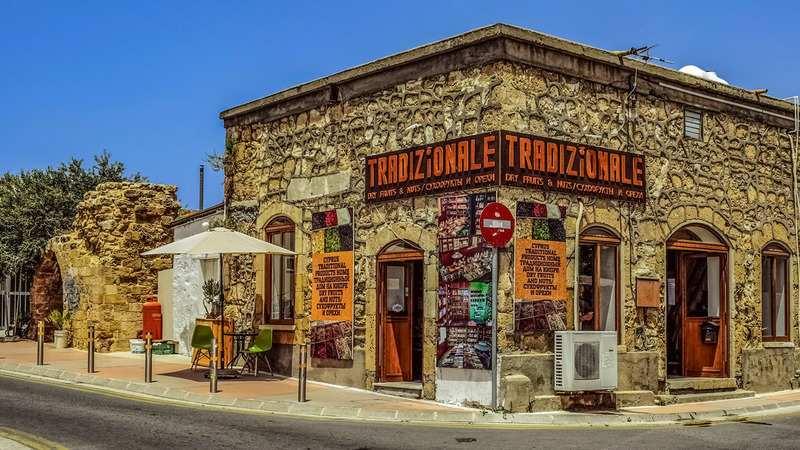 Paphos Old Town is right in the centre of Paphos as we know it now, only a short 10-minute drive from most main resorts. 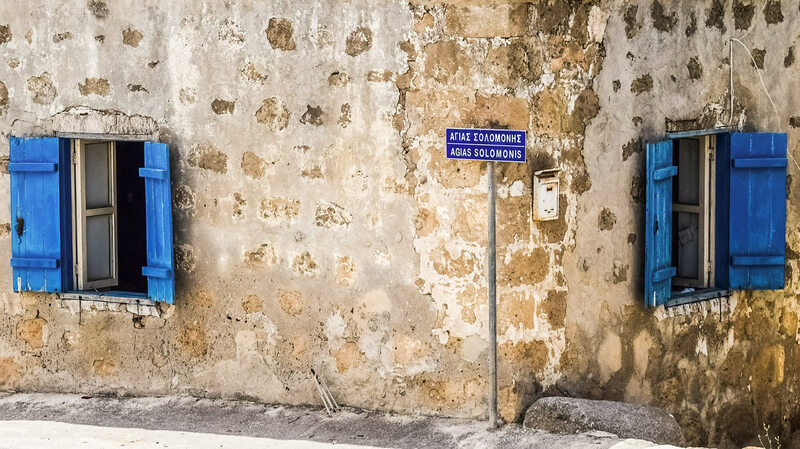 Soak up the history, culture and identity of traditional Cypriot living as you wander around the narrow streets. If you head in early enough, you can visit the local markets and join the residents as they buy their fresh groceries. Or if you’re looking for a more peaceful, tranquil environment, visit the old town around noon when all the shops are closed for a lunch break. Cyprus, typically, has a culture with strong family values, and so many workers take the afternoon break as a chance to grab some lunch with family and friends. The old town, during this break, will be quiet and empty, allowing you chance to really take in the atmosphere. 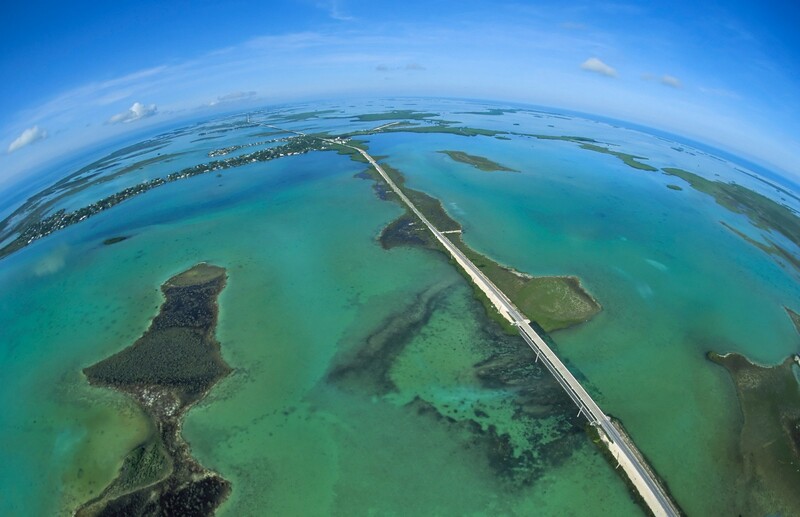 There’s no doubt about it – the best way to visit the hidden gems of Phahos is by car. Holiday Autos’ handy car hire comparison site helps you find the best deals for your next trip to Paphos. We do the hard work of comparing car hire for you. Our car hire experts negotiate exclusive rates with top car hire brands to bring you the best deals. You can even filter by customer rating price and car type. Search and compare car hire brands at HolidayAutos.com to get the best car hire deal today!